Clair Matthews: Ribbon Clear out & Giveaway!! 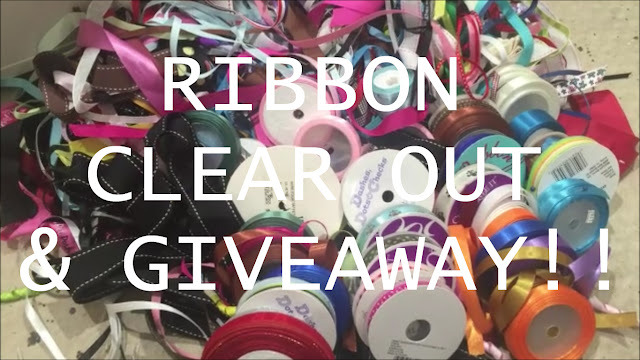 Ribbon Clear out & Giveaway!! Hi guys, I hope you're having a lovely weekend. I decided to head into the craft room today & have a clear out of my ribbon drawers..there were just way too many ribbons, the drawers were over flowing & it was really bugging me!! Wow what a lively craft space and so neat would love to play with some of your unwanted stash I just love ribbon.